General objective of this lecture is to present on Operations Scheduling; in terms of inventory management. 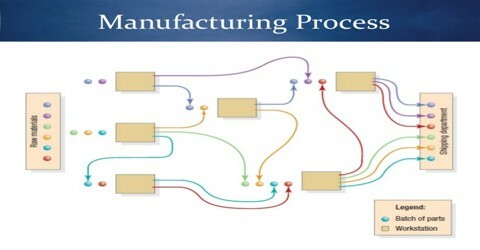 The scheduling techniques cut across the various process types found in services and manufacturing. The Flow time is the amount of time a job spends in the service or manufacturing system. Operations schedules are short-term plans designed to implement the sales and operations plan. here also comparing sequencing rules.